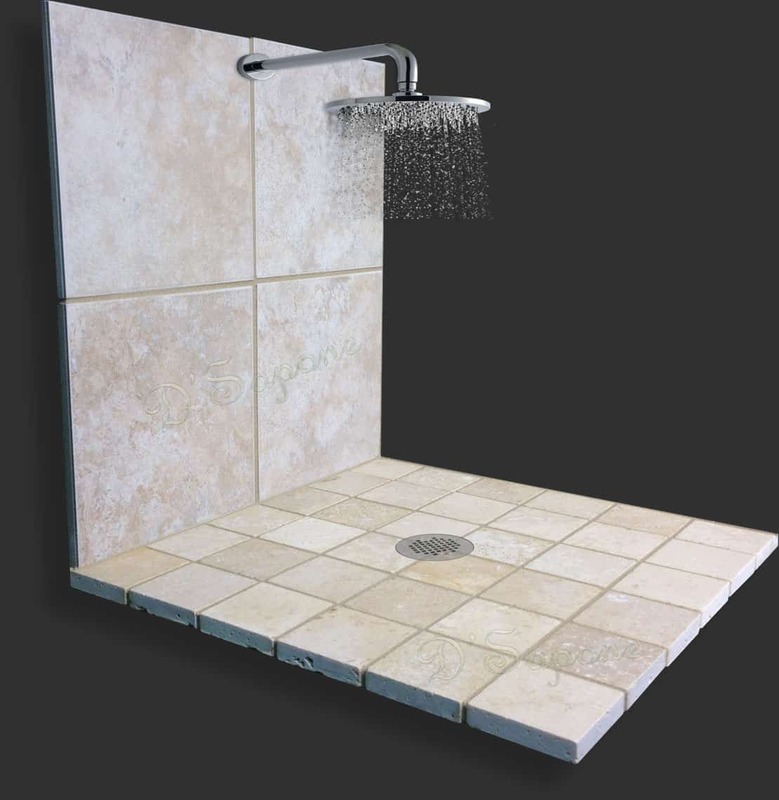 Your shower gets 414 times extra water in a year as compared to the roof. A natural stone shower requires proper maintenance to always look elegant. We are here to give you the permanent cure with our newly formulated sealers from pFOkUS®. It allows us to offer up to a 5 year warranty, making us the best company in Brooklyn. showers at the next level. 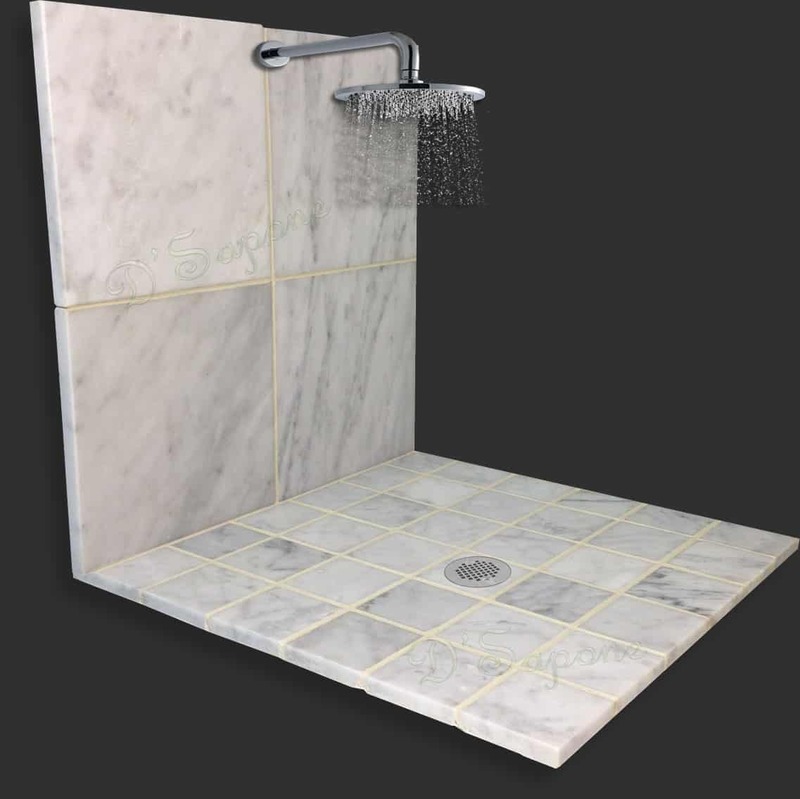 Preventing the occurrence of mold and mildew in travertine showers is now possible for every sealer. Our objective is to grant the classy service with an incredibly designed sealer. We apply Celine, which waterproofs the travertine & grout with a natural finish. It penetrates deep into the surface. We use Celine, a waterproof sealer, rather than applying any ordinary sealer. We apply H2O2, a disaffecting agent, delivering a tremendous performance by penetrating deep into the surface and killing mold from the root. Get a more appealing look for your marble. The spectacular shine and charming colors of marble are the two effective reasons behind its graciousness. However, marble is also quite sensitive as it’s very porous. 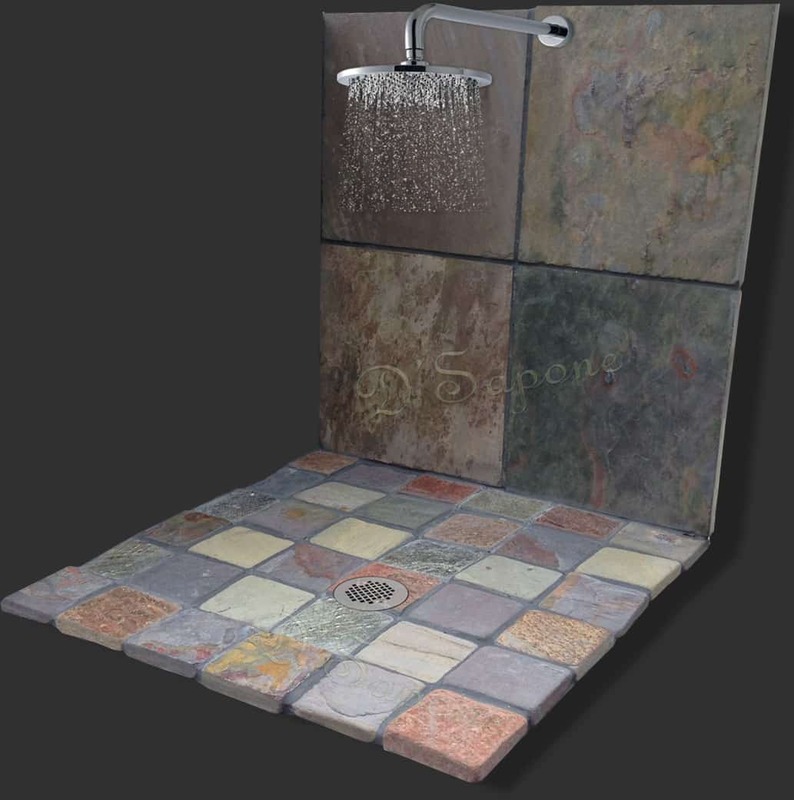 This stone retains moisture and allows mold & mildew to take place within it. Our aim is to purify the sealer, so that it could deliver a remarkable performance. Stone sealing service in Brooklyn. Taking care of stone showers is the biggest responsibility for any homeowner. We are here to accomplish this responsibility successfully. Brooklyn, you only need to email us the pictures and then, our server will calculate the rest. We will assign your estimate to one of our artists, who will be well versed in completing that task. Questions about sealing stone showers? 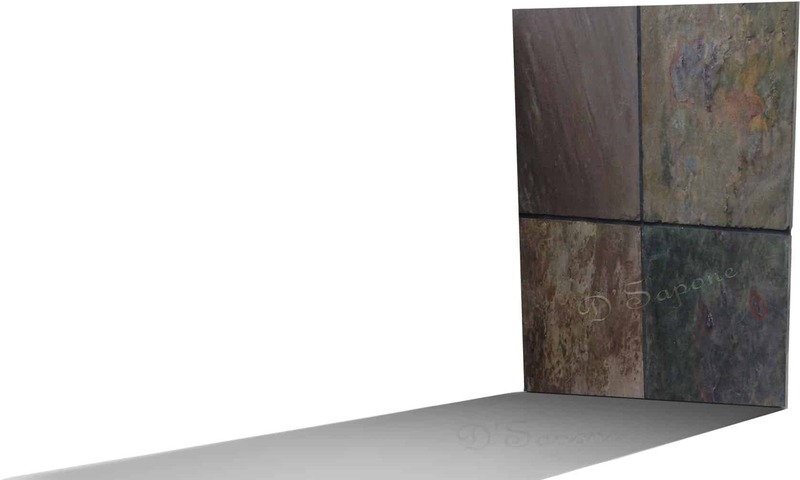 Which sealer do you use for natural stone? Our most durable sealer is, Celine – a clear solvent sealant formulated with resin. It also delivers a slight sheen to the stone. Can you seal my stone without any slight sheen? Yes. We will apply Repela-Bond – a clear solvent natural look sealant. 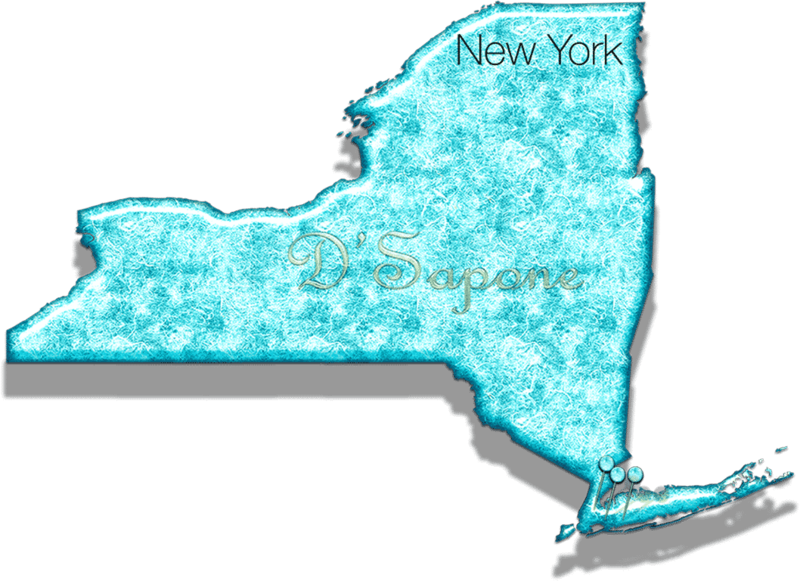 D'Sapone® doesn’t apply water based sealers, why? We offer warranties for our customers and water based sealers are not designed for the shower environment. No matter what your contractor is saying, these sealers will not give positive results. Can you use your stone sealer for my grout as well? Of course, but we highly prefer Caponi®, a 2 part solvent titanium resin, to seal the grout while delivering our stone sealing service in Brooklyn. All your grout colors will be 100% similar. Do your sealers have an odor? Yes. pFOkUS®’ chemists fragrance the smell with lavender. Within how many hours we can use our showers after the sealant application? After we perform the stone sealing service in Brooklyn, you can use your shower within 24 hours. Can other companies also use pFOkUS® sealants? Yes, but only in a few states. We have exclusive rights to the products in the areas we service. We deliver high class service, technology driven and we are passionate about our stone sealing service in Brooklyn, unlike any typical contractors.